Soft fixing and long lasting overall hold to client hair. 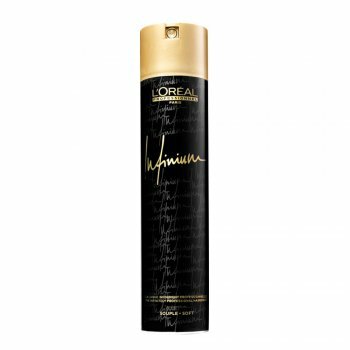 Also gives optimal shine and anti-frizz protection. It leaves no residue and gives a fine and even distribution.